What's going on" is a fresh summer 2 tracks EP. Vintage synths are the essential elements of both tracks, together with solid grooves and techy drums in a perfect Salerni style. 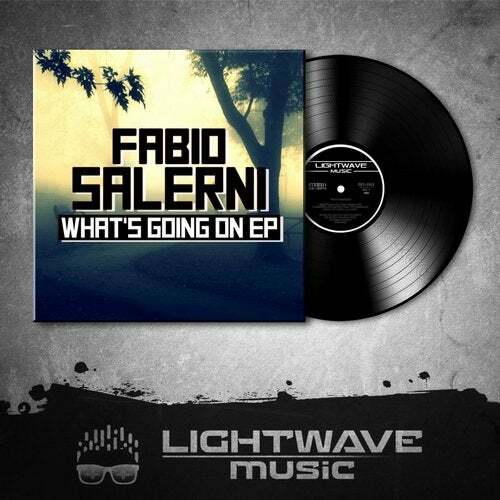 The tracks will fit every kind of house/tech house DJ set; "What's going on EP" is ready to rock the dancefloors!